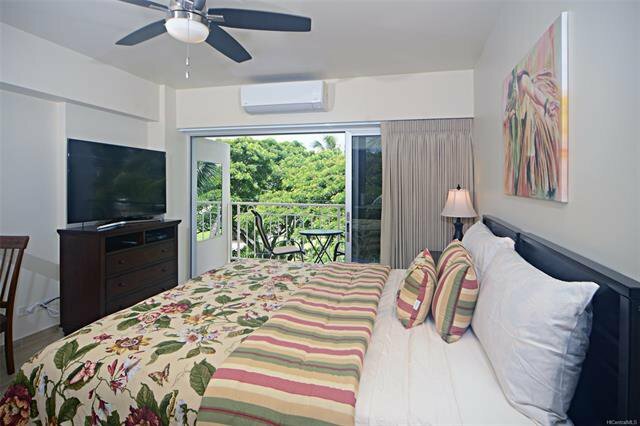 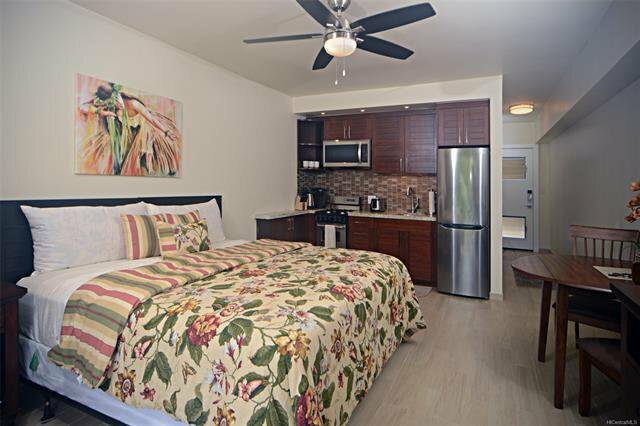 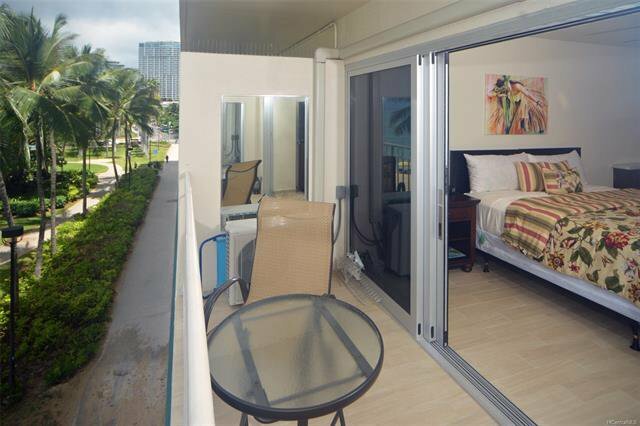 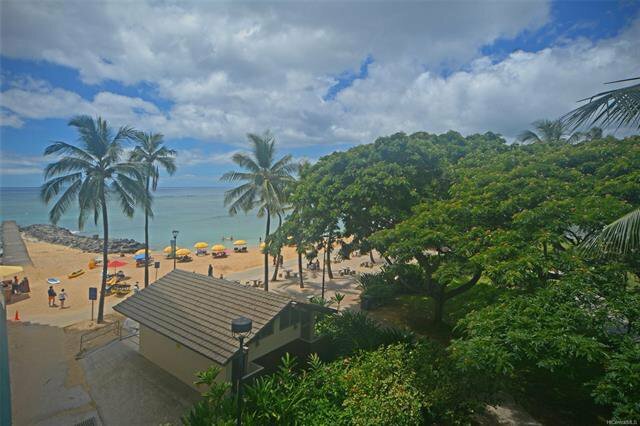 Honolulu Real Estate For Sale at Waikiki Waikiki Shore 2161 Kalia Road Unit 304, Honolulu, 96815, 201824474. 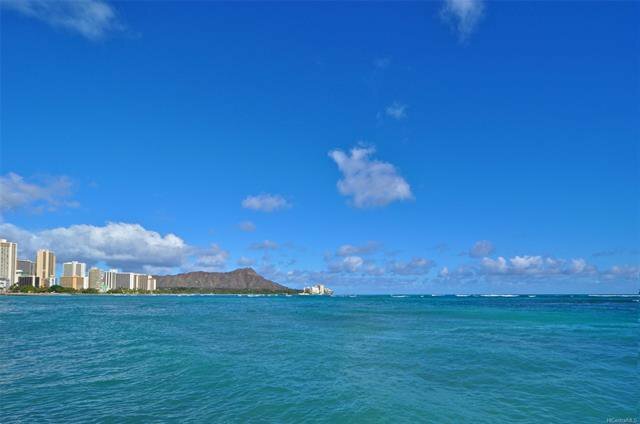 There is only one Waikiki Beach in the world. 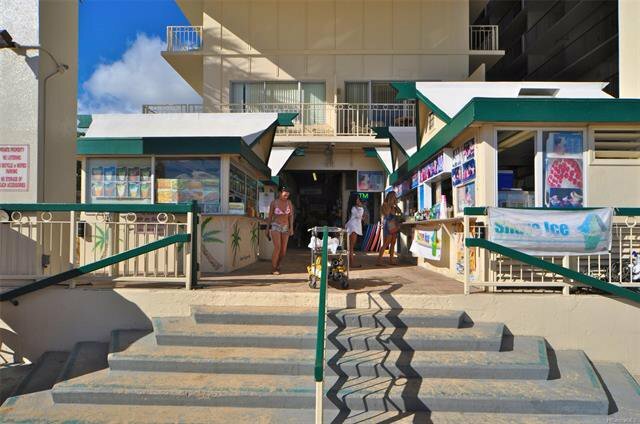 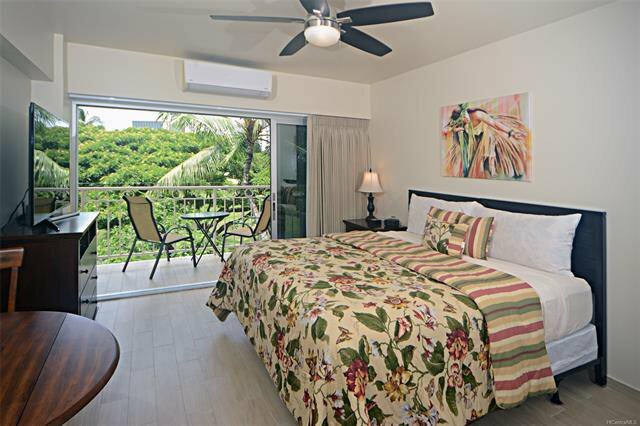 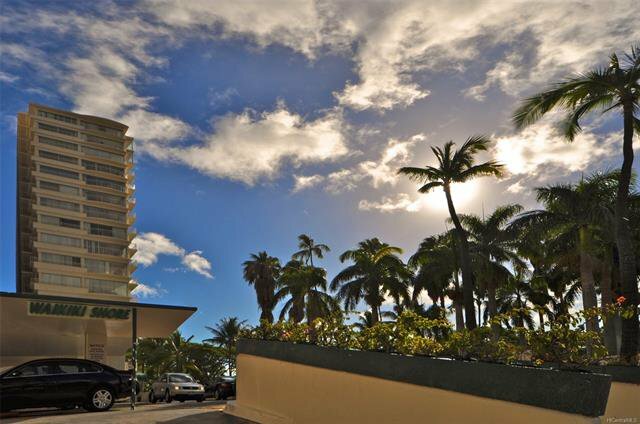 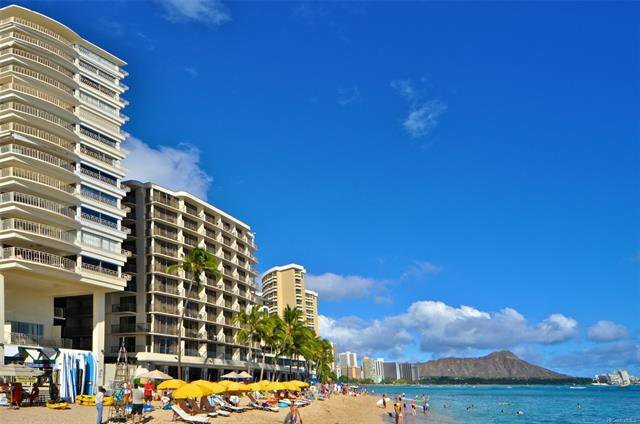 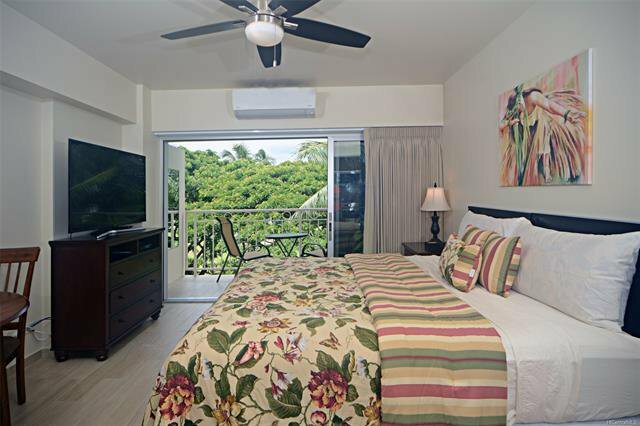 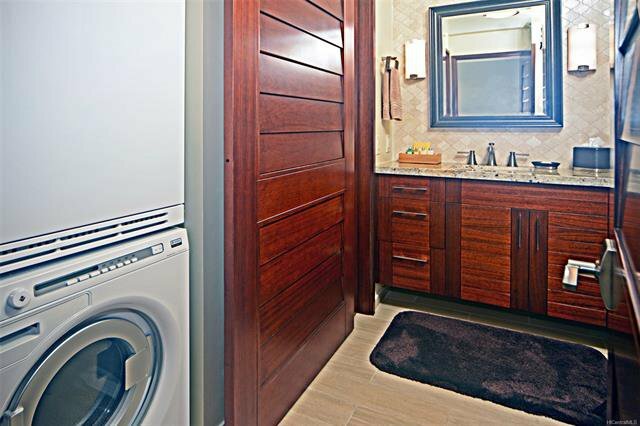 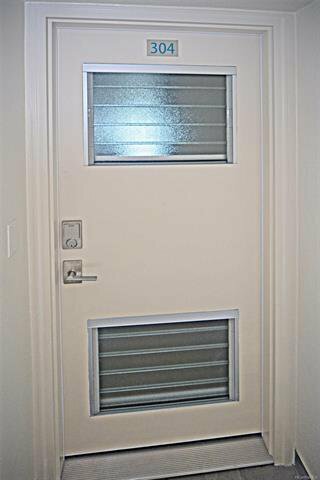 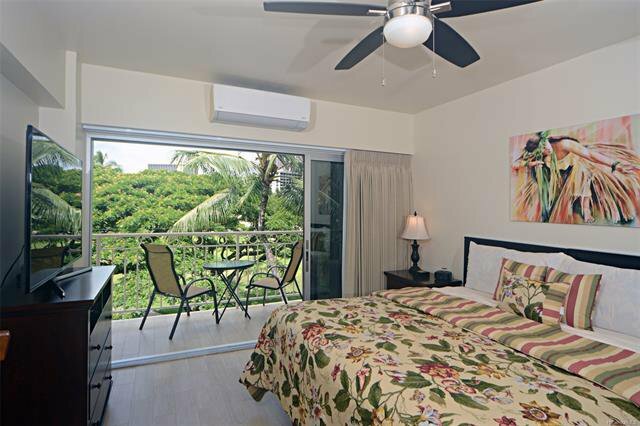 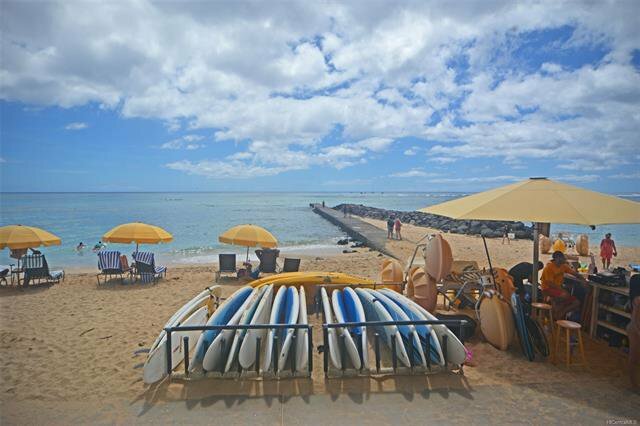 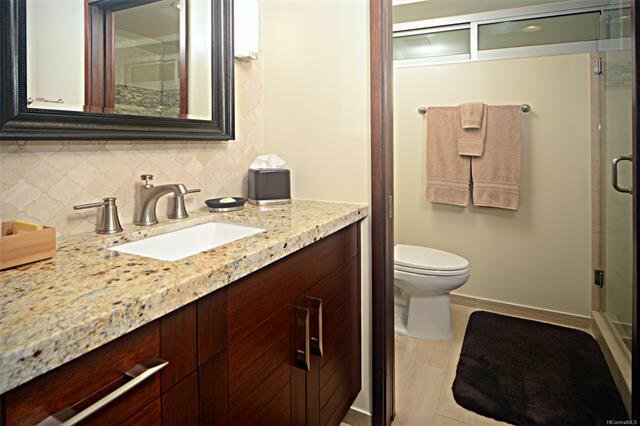 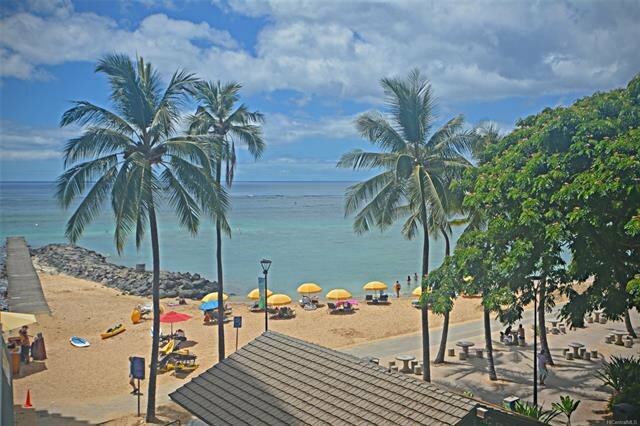 There is only one oceanfront condominium in Waikiki Beach - Waikiki Shore. 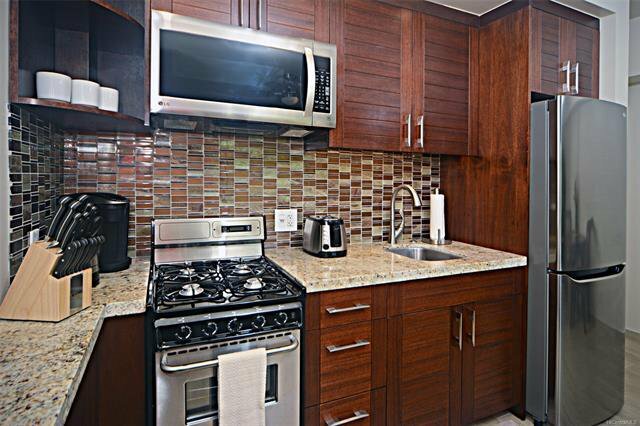 Seldom do these gems become available. 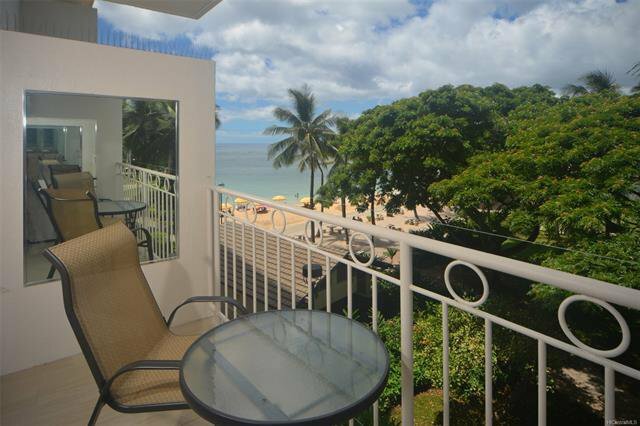 Zoned for legal vacation rental. 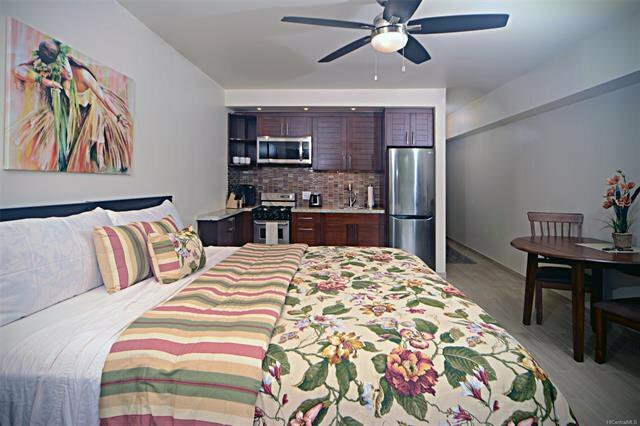 Live in, rent out long term or short term. 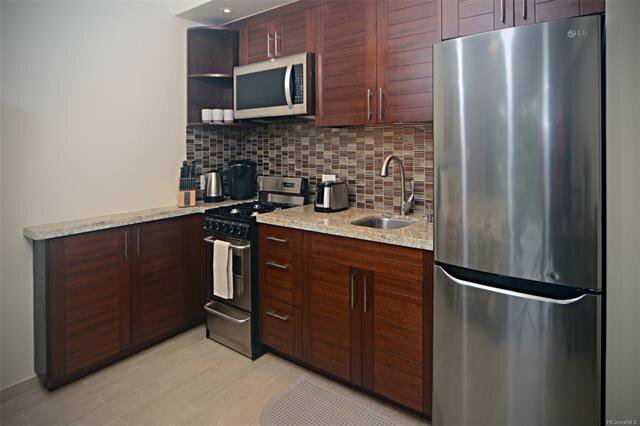 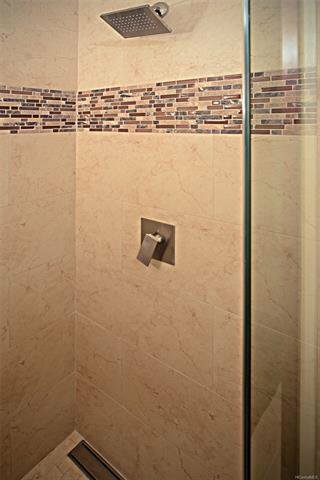 Completely remodeled in 2017 with high end finishes and sold fully furnished. 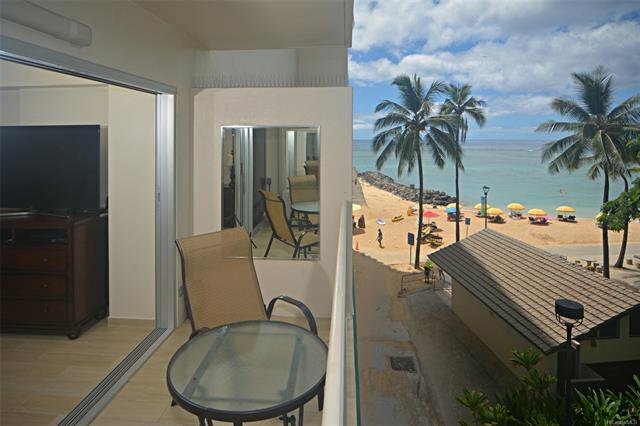 One of the best deals going for maintenance fees on Oahu! 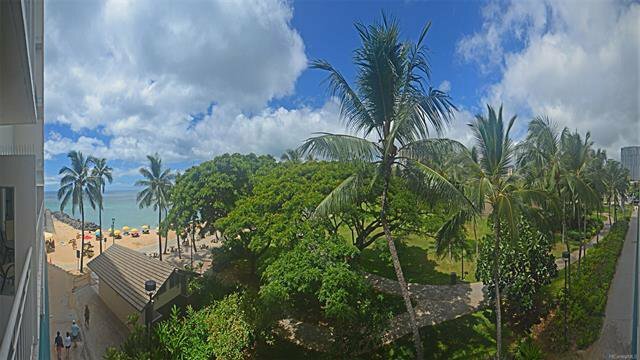 Listing courtesy of Harcourts Island Real Estate. 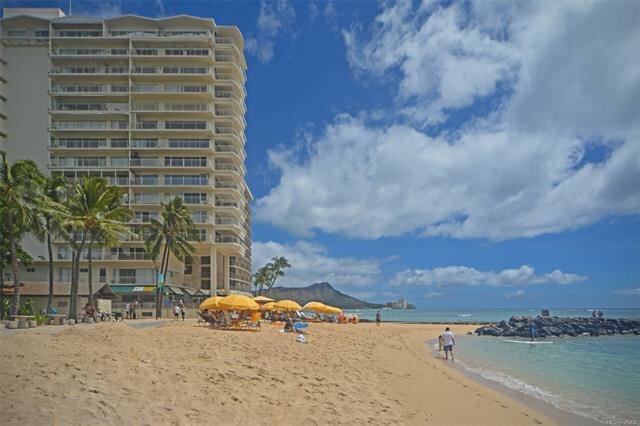 Selling Office: Aska Estate Hawaii Inc.